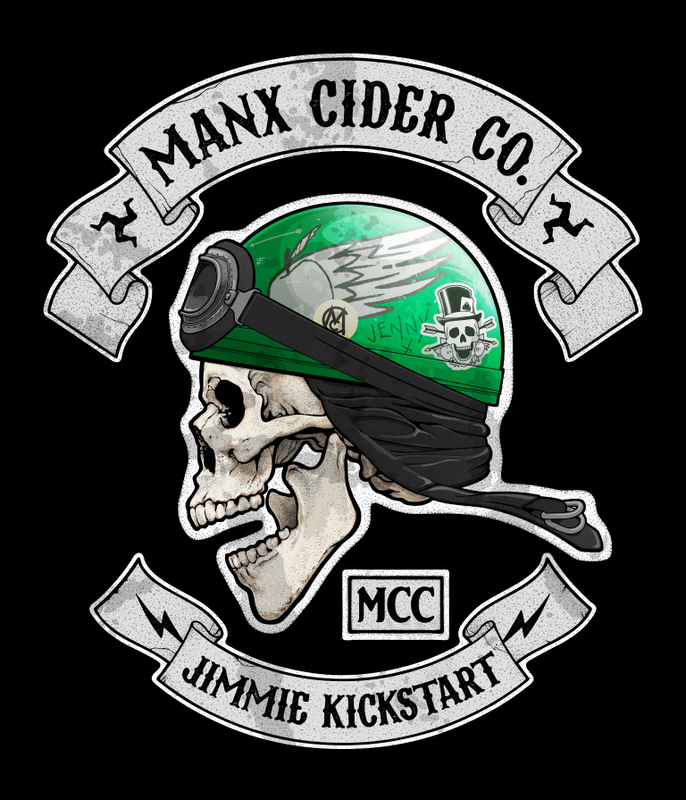 Manx Cider Co. is a family run business based in Peel in the west of the Isle of Man. Specialising in proper cider, not the “commercial fizzy garbage” they wanted their brand to reflect this as well as giving a slight nod to classic motorcycle stylings. Keeping the brand fun was a goal from the start and it proved popular as the merchandise began to grow with more ciders being produced. The components included brand identity, logos, custom font, promotional material, website design and apparel. You can find more out about Manx Cider Co. here.